Our company has earned accolades for offering Air Gas Ratio Regulator to the clients. This product is manufactured by making use of quality approved components and the pioneering technology. 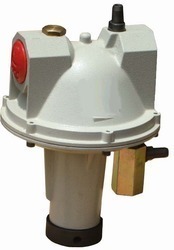 Air Gas Ratio Regulator is rigidly tested on various quality parameters to provide a defect free range in the market. Energy combustion, Ahmadabad a local and genuine source of all types of tecnogas italy make products. All accessories are available in ex stocks. With our expertise and trustworthiness, we are engaged in offering an optimum quality range of Air Gas Ratio Control. - AIR /GAS REGULATORS accurately maintain a constant air/gas ratio over a wide range of firing rates in both nozzle-mix and premix gas burner systems. Molded diaphragms ensure excellent tracking, repeatability, maximum flows, and superior turndown. We are successfully meeting the varied requirements of our clients by providing the best quality range of Air Gas Ratio Regulator. 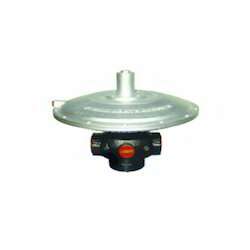 Our company has created a niche in the field of offering Honeywell Air Gas Ratio Regulator.